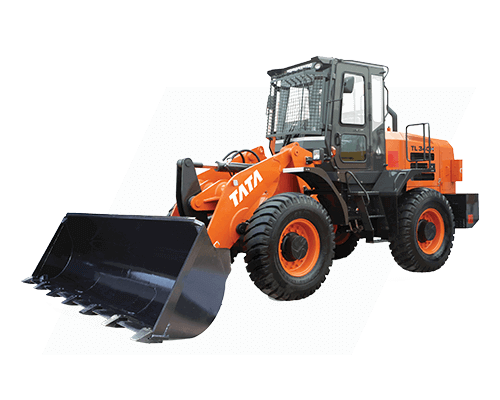 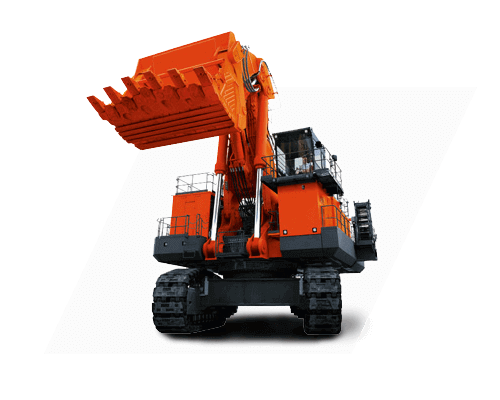 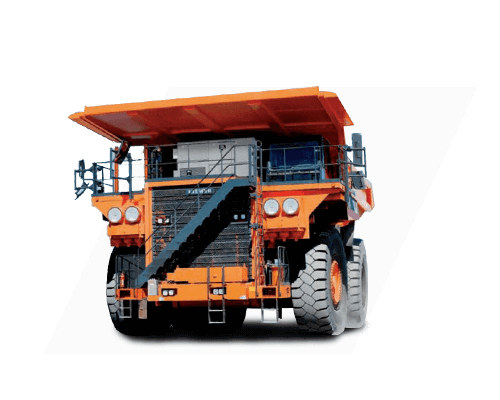 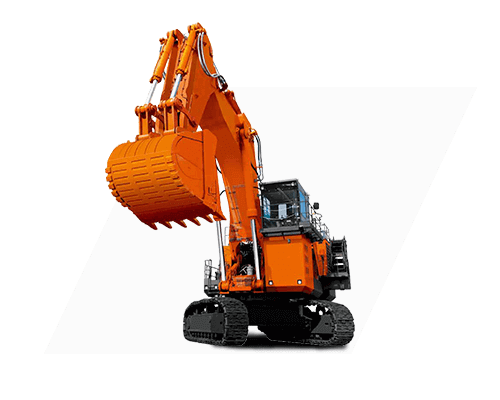 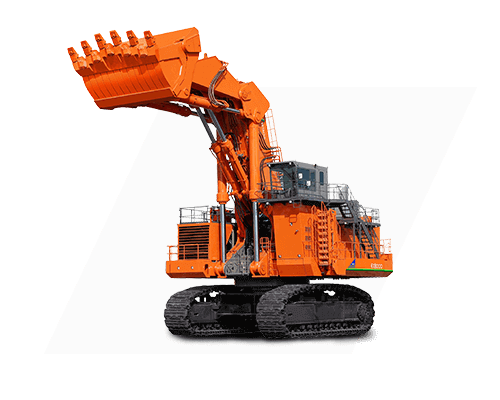 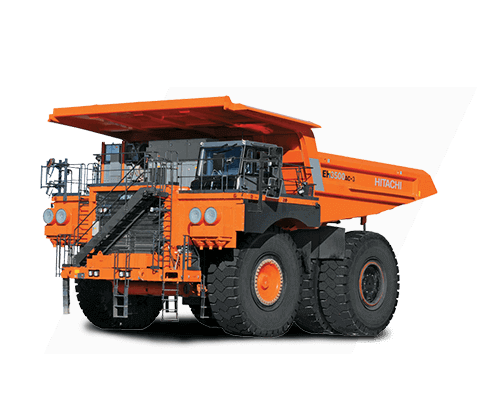 Tata Hitachi Construction Machinery (THCM) has been at the forefront of providing complete solutions to the Mining Industry from the early years. 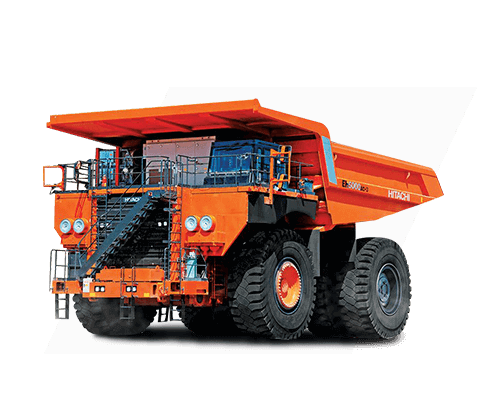 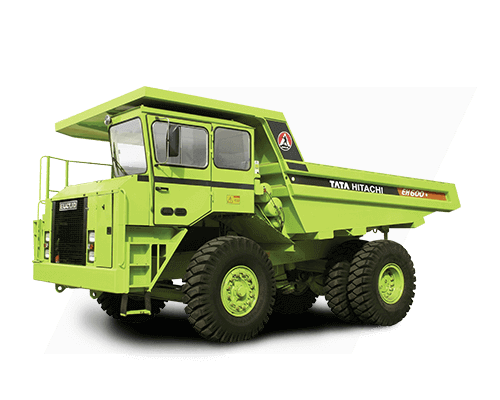 The introduction of the UH series and the EX series in India, we gave a new dimension to the mining industry with respect to high fuel efficiency, low operating costs and productivity. 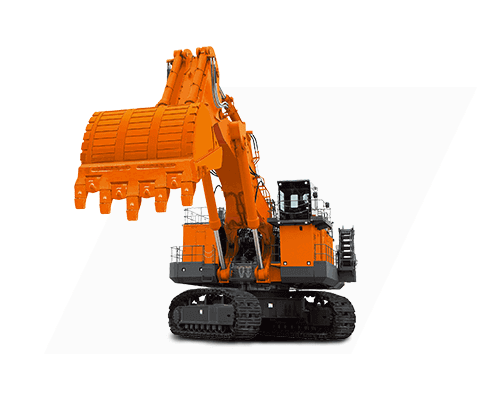 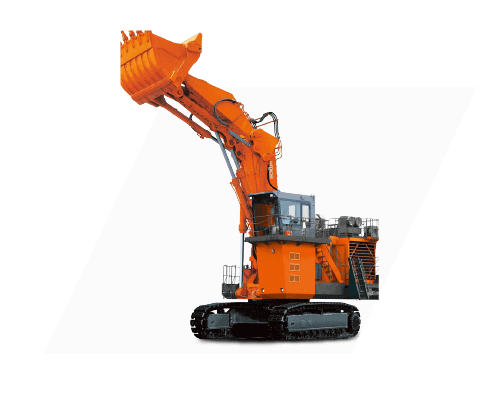 The EX1200 has been a significant player in the mining segment cutting across various applications such as coal, Iron ore and limestone excavation. 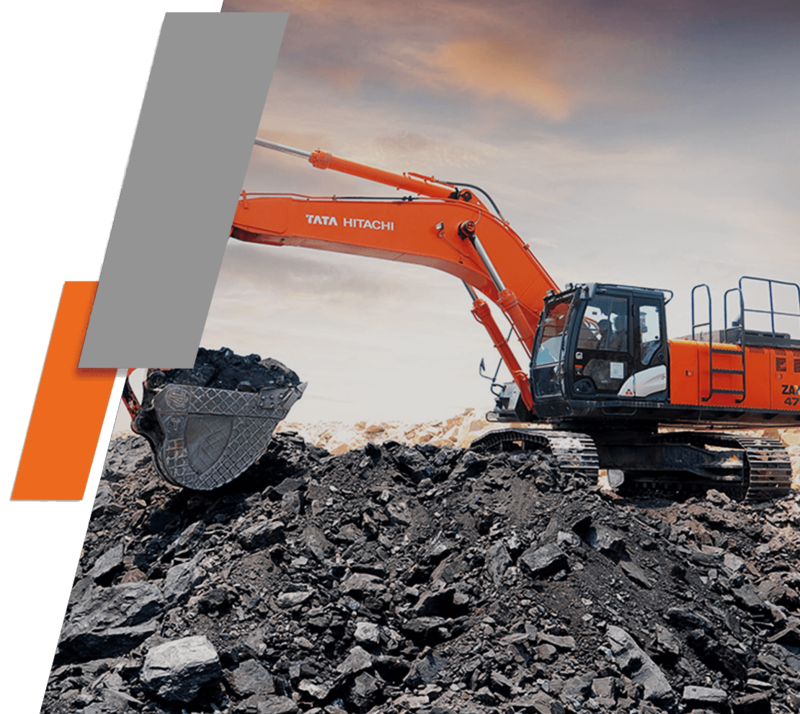 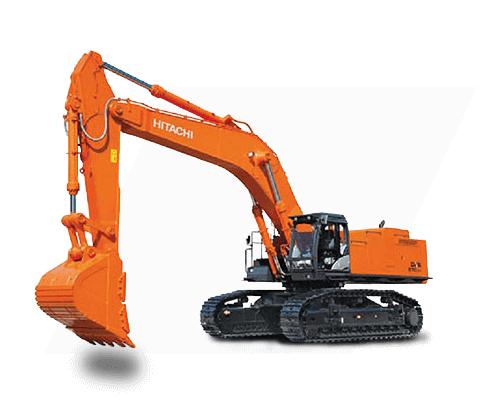 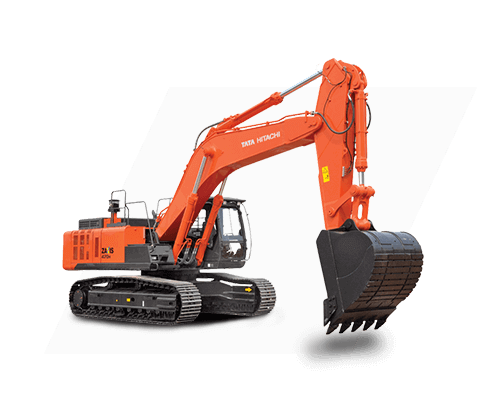 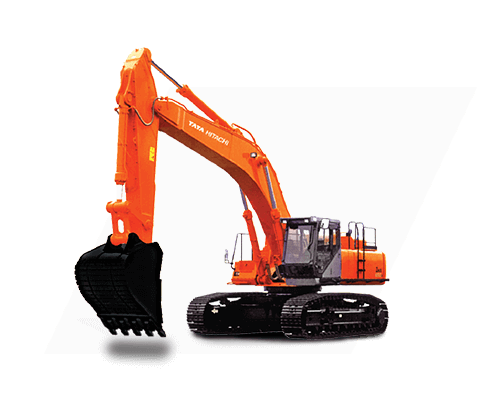 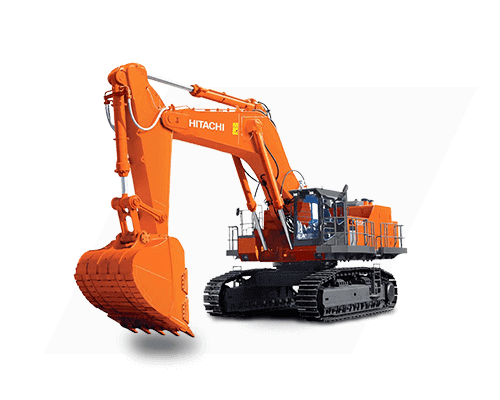 The overall product mix in the mining sector includes a range of excavators made in India and is complemented by Hitachi Construction Machinery’s larger range.